Before founding Ursa, Alison held a senior position with Deloitte in London, U.K. She led the internal communications response to Brexit and the US elections, working with the CEO, Chief Economist and the most senior partners, as well as overseeing the national communications channels. She is adept at coaching and supporting senior leaders to achieve organizational goals. 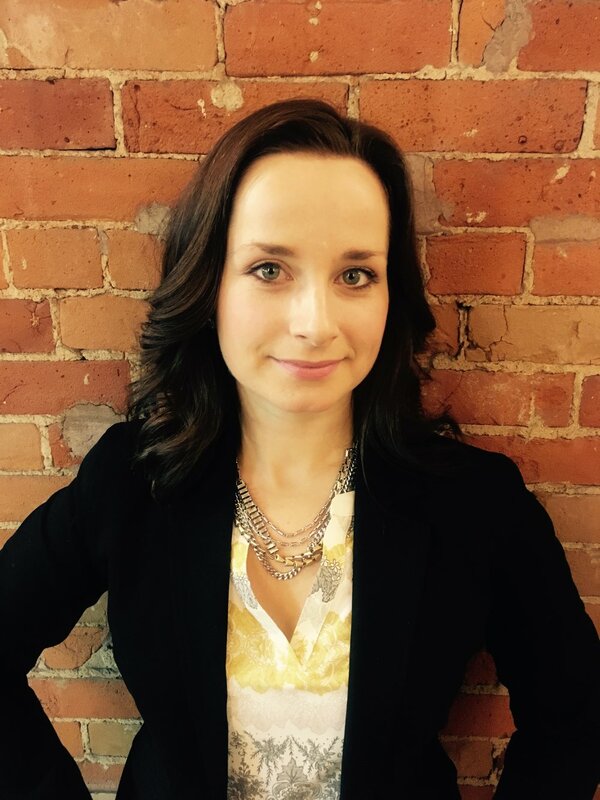 Julia Balabanowicz is the Managing Director of Dialogic Solutions LTD., and an Associate to Ursa Communications. 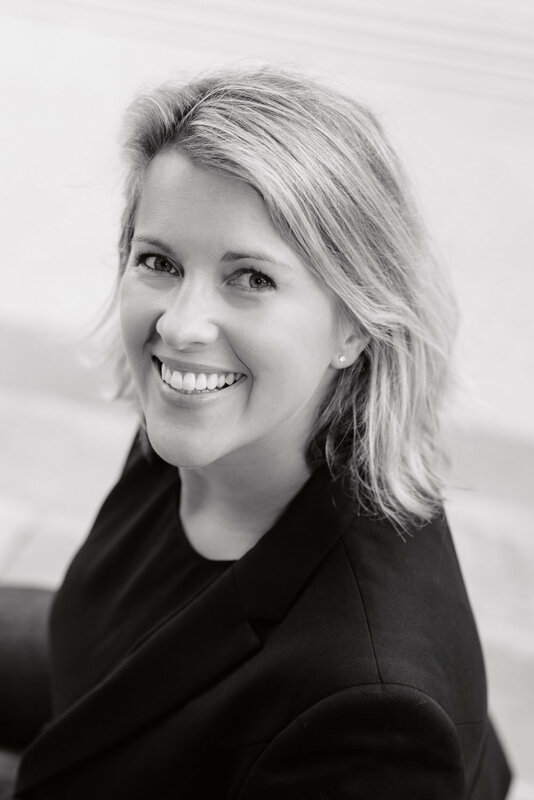 As a conflict resolution practitioner with a professional background in engagement and consultation, Julia empowers her clients to handle the thorniest of relationships, navigate difficult dynamics and engage brave conversations with grace, authenticity and confidence.